Recently I was feeling tired and off my healthy track. As usual I saw my Chiropractor first and then made sure my supplements were adequate. After that I did what we all should do, I did a complete health review. In doing so I found my nutrition was not what it should be. As my nutrition faultered my body was loading up on toxins that were hindering my bodies ability to maintain itself. 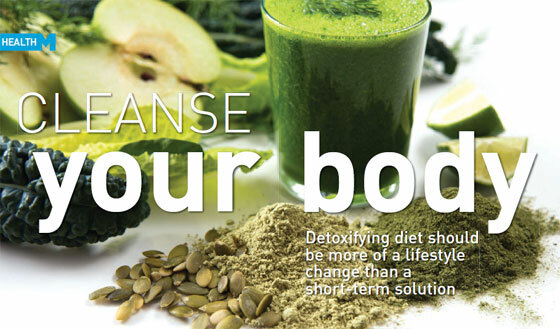 To correct this problem I started with a water only 24 hour fasting, in order to purge the sludge from my system. On waking the day after my fast I realized that I had slept better then I had in a long time. I woke in an undisturbed bed full of energy and did so for the next three mornings. As I reviewed the things I had cut out I found I had eliminated my first love. Ice tea. Even though I have always drank fresh brewed tea, with olny a little honey, I realized it was the caffeine that had been building in my system. Since my fast I have stayed off the tea, my sleep has been excellent and my energy has been restored. I have decided to start returning to regular fastings to help clean out my system and monitor my diet more closely. You can not believe how many toxins like caffeine, perservatives, insecticides and hormones that build up in our bodies, preventing our bodies from functioning properly. I recommend all my patients fast regularly. Of course you should consult me before fasting if you’ve never done so before. Next Next post: Why Is Staying Adjusted So Important?